Have you found “the one”? Let me ask you an even better question: is there such thing as “the one”? 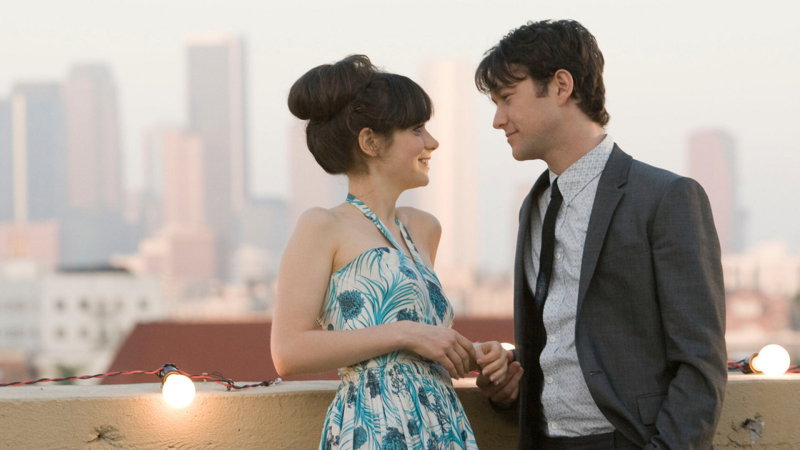 Before I start this discussion, I would like to recommend you a little film called “500 Days of Summer“. The premise is very simple: boy meets girl, boy believes she’s the one, girl doesn’t. Without giving too much away, I think this film reflects in a very honest way, the discrepancies between our expectations and reality when it comes to love. Now, back to our initial discussion. Is there such thing as the “one”? The true romantics will probably say yes, but I’m on the “no” team. By the way, not believing in the “one” does not equate to not believing in “love”. As I’ve said in a previous article, there’s a difference between love, lust and infatuation. Many tend to confuse them, but they are different. All three might belong to the same bag, but that doesn’t mean all three “items” are the same. What Does It Mean To Be “The One”? So, there’s this common belief that if one person fits all the requirements on our “list”, then “he” or “she” is “the one”. It’s almost as if that person was “made” for you. However, I find this definition hard to understand. Why? Because this person doesn’t exist, it’s someone that we’ve fabricated in our heads. Personally, I believe for each phase of your life, there’ll be someone who’s “the one”. So… depending where you are at life right now, you’ll attract certain people and within that “pool” you’ll find “the one”. Having said that, why are we so secretly obsessed with finding “the one”? I guess we were all kind of brainwashed. Yes, everybody enjoys a good fairytale. They are easy to sell, just take a look at Disney stories, romantic comedies, music… Everybody is trying to sell you the same idea: there’s someone perfect for everyone and you’ll be unbelievable unhappy until you find that person. However, there’s a catch. If you wait too long for that “person”, won’t you be missing out the opportunity to meet other interesting people? You know, real people? That’s why I don’t obsess about finding that person that was “theoretically” made for me. As I said before, I don’t believe in fairy tales. However, some people do. Now, I’m not asking for people to settle for less than they deserve. But is “what they deserve” accurate and realistic? Just because someone is not “perfect” according to your terms, does it mean you have to let them go? Let’s face it, romantic relationships are not easy. Without making it sound too corporative, sometimes I feel like relationships are like brands. How brands survive in the long-run? They innovate and keep up with the times. How can couples do that? Well, the “magic” that got them together might not work in the long-run. For instance, having physical chemistry is great but they cannot rely on that “formula” forever. Personally, if two people are really into each other they should make a strong effort towards growing together. Notice that I’ve said “growing together”, instead of “staying together”. Having said that, if you’re still are looking for “the one” — “stop”. Just stop looking for “the one”, because that person does not exist.